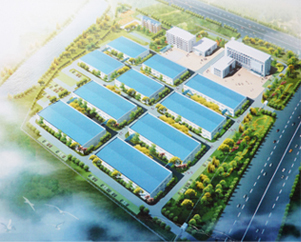 Anhui Meijia New Material Co.,Ltd. 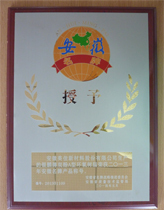 China's powder coating, epoxy resin, polyester resin brand of choice! 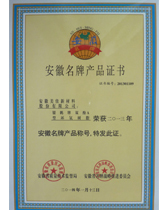 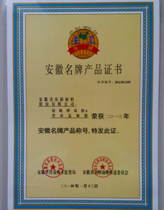 Anhui Meijia new materials Co., Ltd. is a fine chemical enterprise that specialized in powder coatings and epoxy resin, polyester resin R&D, production and sales, company listed in 2014 August in new over-the-counter market (Stock Code: 831053) and it become China's first powder coating listed company.